OneStopShopify is the most efficient Shopify bot ever. It adds items to a cart and checkouts on Shopify faster, than any other bot. Supports more than 21 countries and 118 sites. OneStopShopify is the most efficient Shopify bot ever. It adds items to a cart and checkouts on Shopify faster, than any other bot. It supports more than 21 countries and 118 sites. Don’t worry, if you want to make a purchase from the other Shopify website, you can still use OneStopShopify and cop the desired products. This bot provides its users with complete credit card checkout, captcha bypass, free updates, proxy support and more. 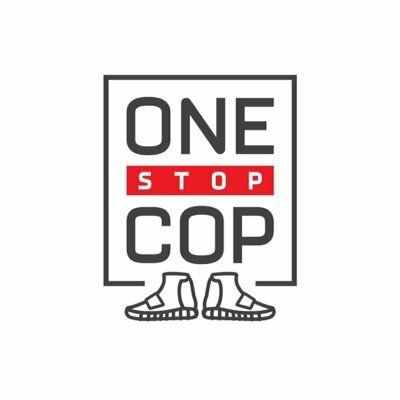 OneStopShopify cops the most limited drops with the highest rates of success.